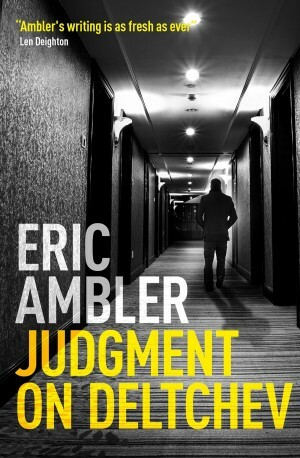 True tales of bloody murder. 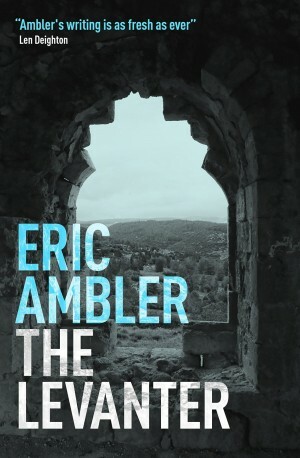 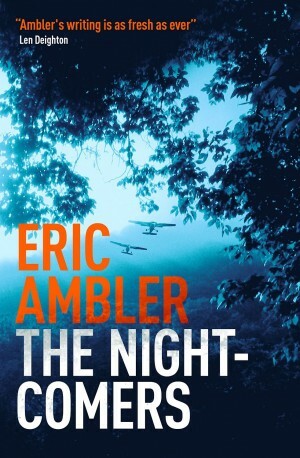 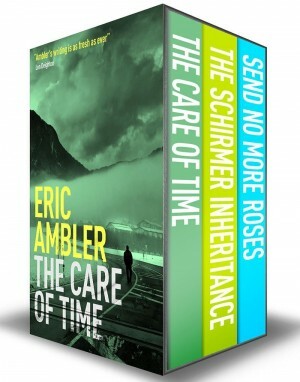 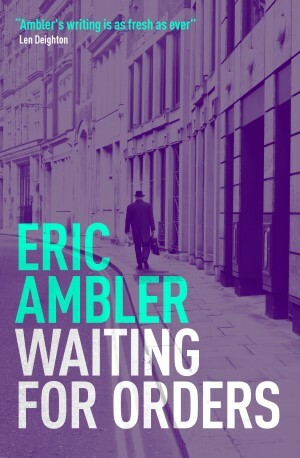 In The Ability to Kill, Eric Ambler turns his attention to true crime—with an emphasis on murder – in this collection of five essays exploring famously intriguing and disturbing cases of the last few hundred years. 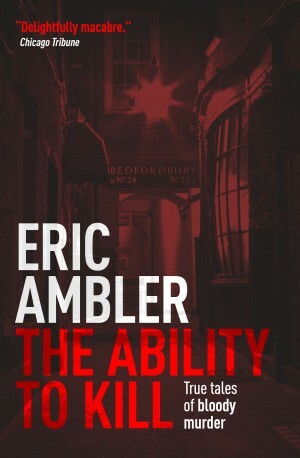 He delves into the dark tale of Edinburgh’s Burke and Hare who supplied the medical school with ill-gotten cadavers and the infamous Jack the Ripper of Victorian London. 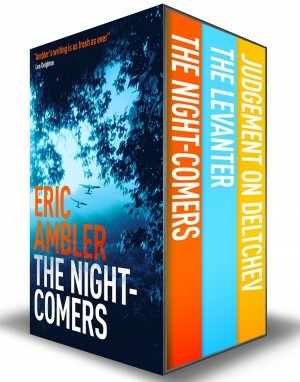 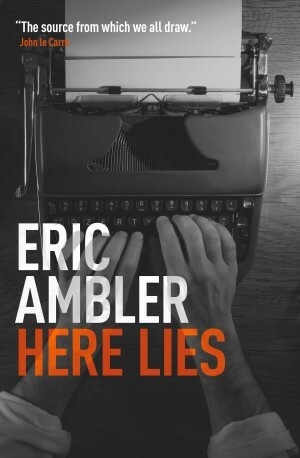 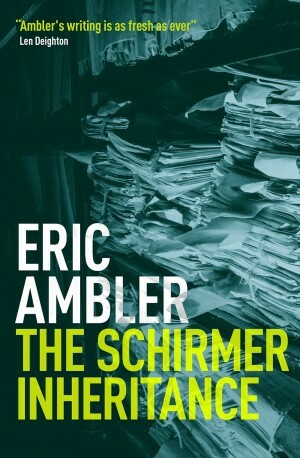 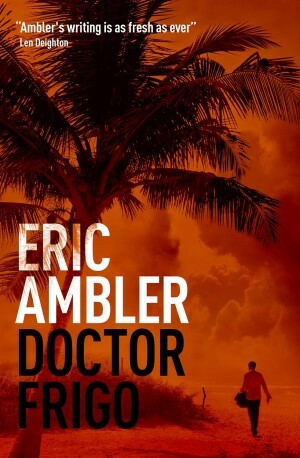 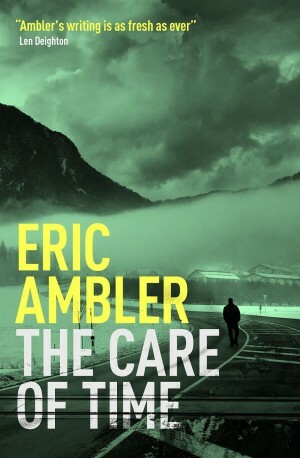 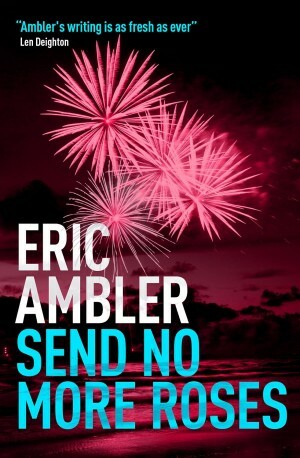 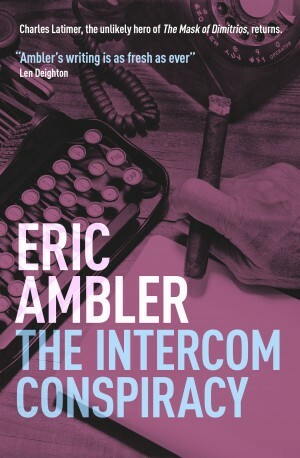 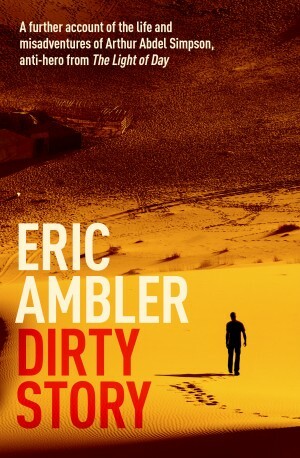 Though these subjects are sometimes grim, Ambler’s skill at story telling make this examination of homicide and criminal activity a pleasure to read.